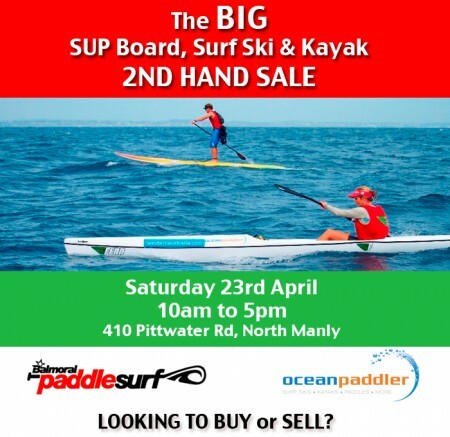 We will be holding another of our demo days this Saturday the 26th of May at Palm Cove immediatly adjacent to the Palm Cove SLSC. We will have the full range of Fenn skis available to try. For further details contact Dean 0427 171 403. Boats will be there from 2pm onwards. Following on Sunday 27th May will be the annual Hekili Great Barrier Reef Ocean Challenge. Dean Gardiner will be competing having just returned fromm Hawaii where is placed 4th in the Molokai event. 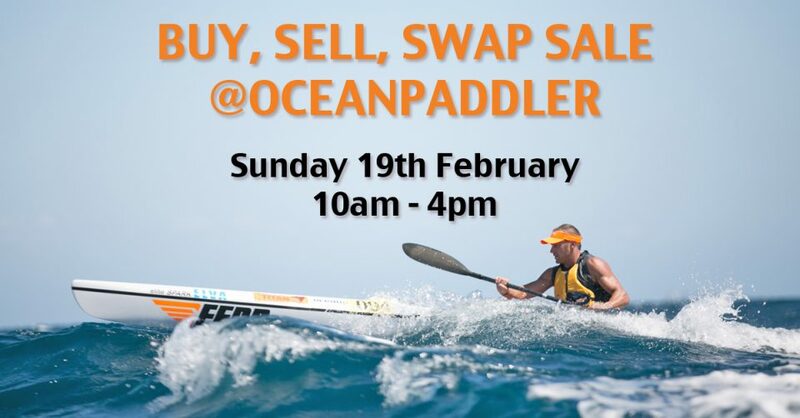 For more info and to enter the Great Barrier Reef Ocean Challenge click here.